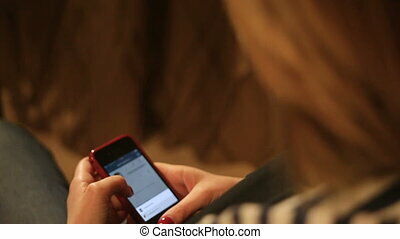 Casual woman using her smartphone at home in the living room. 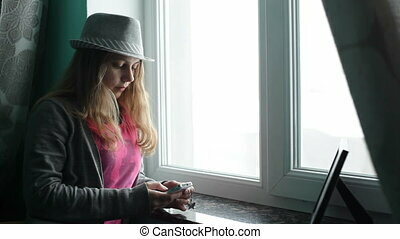 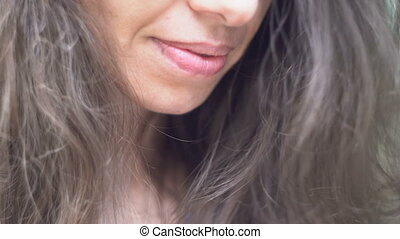 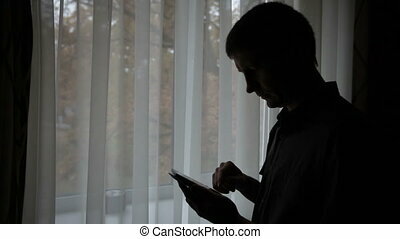 beautiful woman looking at smartphone in dark room. 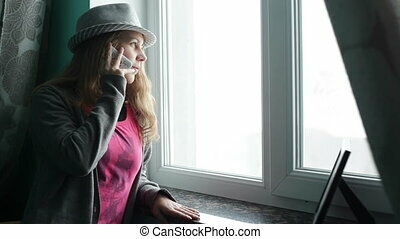 Woman waking up and using a smart phone near a bedroom window. 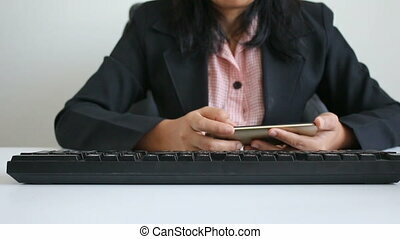 Executive woman using a smart phone sitting on a chair in living room. 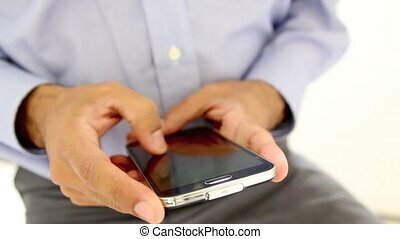 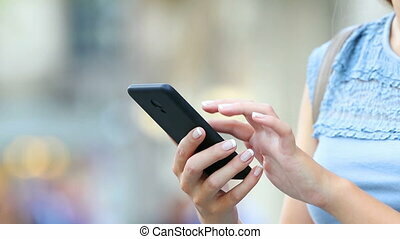 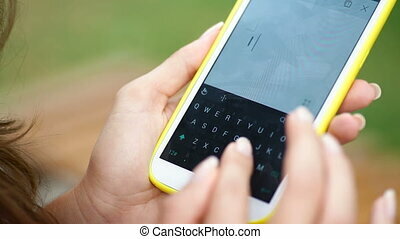 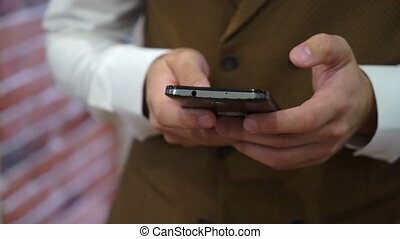 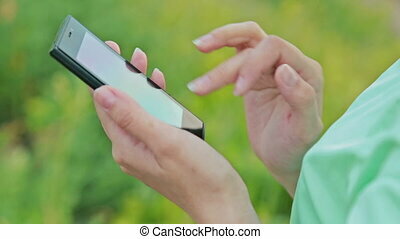 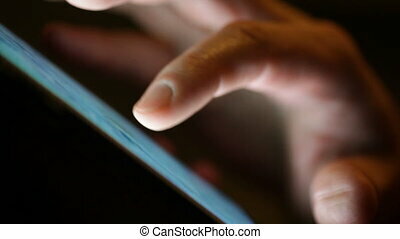 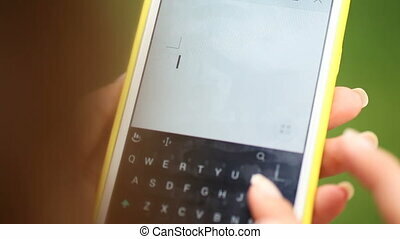 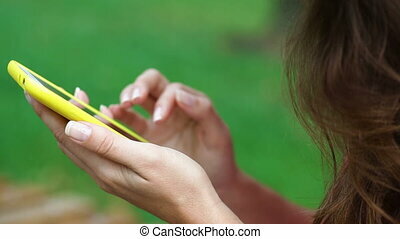 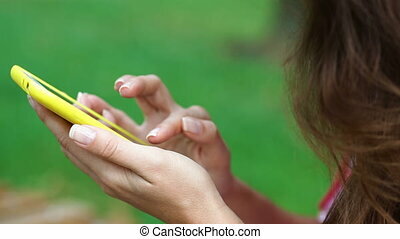 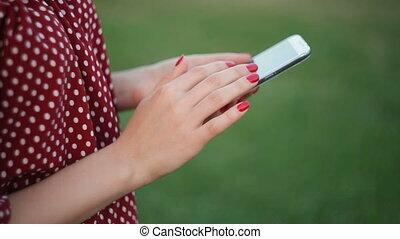 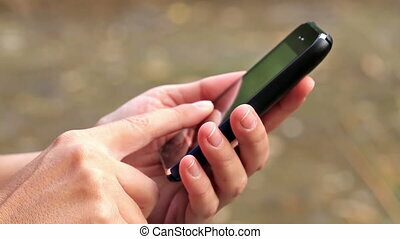 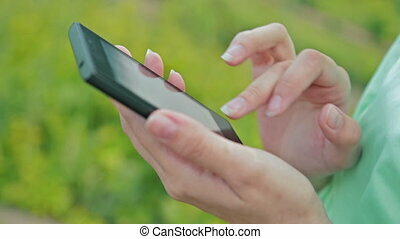 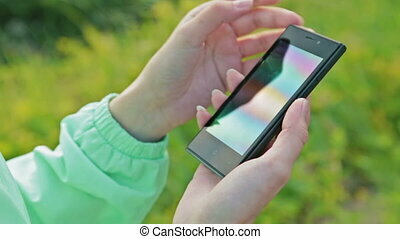 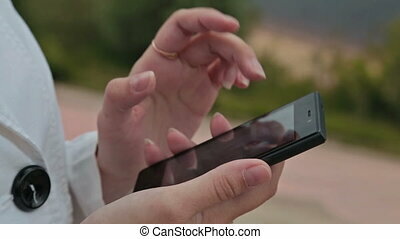 Close up woman hand using smartphone and touching on a blank screen park outdoor. 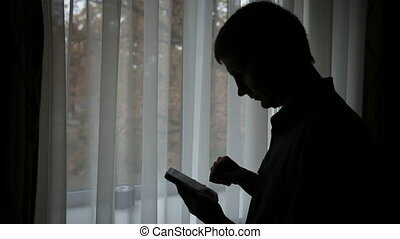 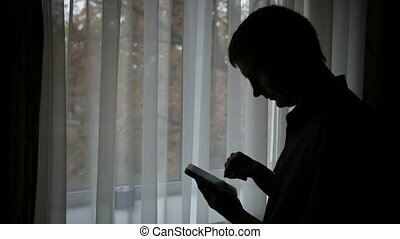 silhouette of a man with phone near window. 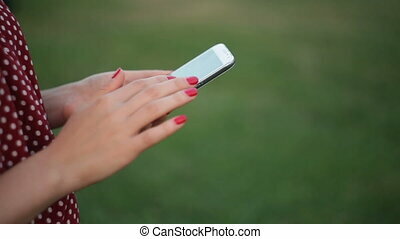 beautiful woman with a phone goes on summer park. 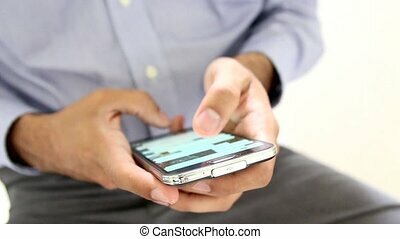 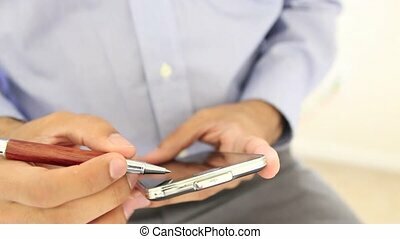 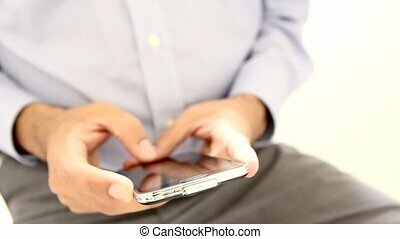 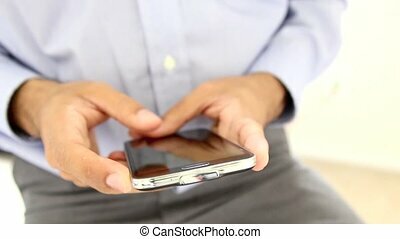 Closeup Of A Business Man's Hand Using Cellphone near window.